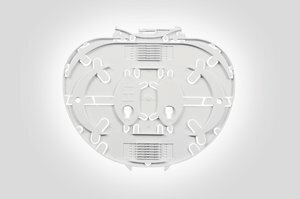 Short Description IR Single Circuit SC-B Trays in White. Technical Description The Integrated Routing (IR) single circuit SC-B trays is manufactured from ABS and finished to a high specification to eliminate the risk of snagging or microbends. 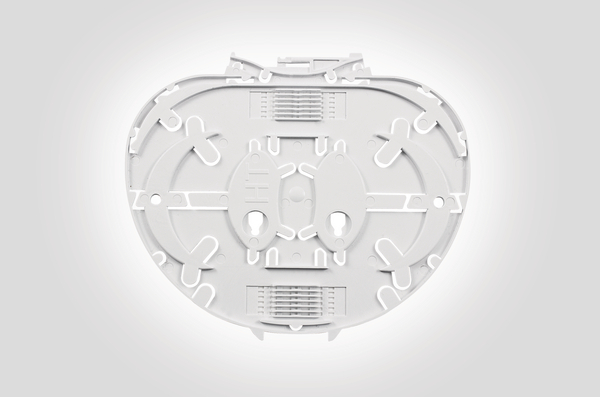 All retaining tabs on the tray have radius edges and rounded corners where fibre may pass. 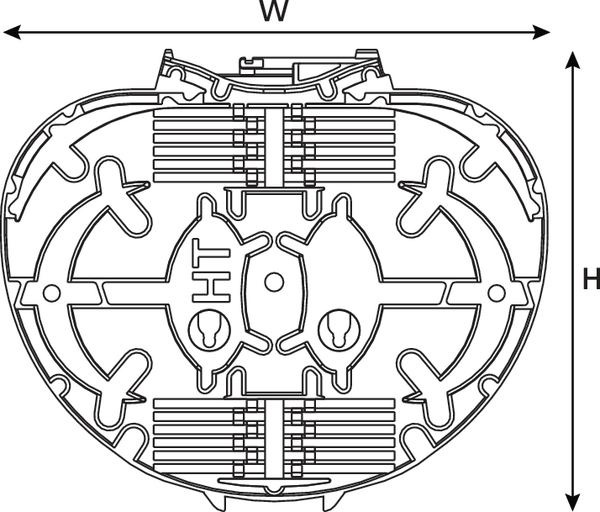 The overall dimensions of the tray are 148 x 125 x3.5mm. 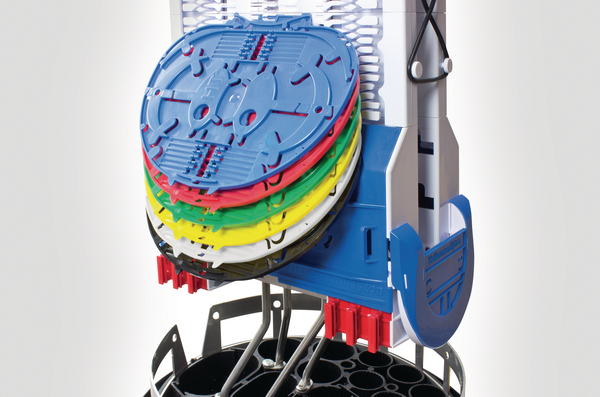 The tray is available in two styles which accept either 3A or ANT/Crimp splice protectors. 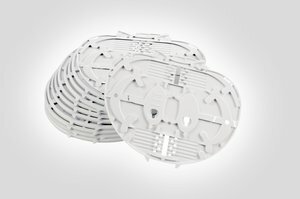 The IR single circuit SC-B tray is suitable for use in the UFC-IR, FDN-IR and FML-IR closures.